In her previous books, Nilofer Merchant has taught us how to “create business solutions through collaborative strategy” (“The New How’) and has shared the “11 Rules for Creating Value in the Social Era”. Now she’s back with a new tome, “The Power of Onlyness”, and such luminaries as Susan Cain, Amy Cuddy, and Dan Pink are already singing its praises. Its premise is this: the Internet has been the great leveler, demolishing hierarchies and giving all of us, regardless of our status, a platform to spread our message and change the world—as long as we embrace and harness our “onlyness”, that one thing that sets us apart from everyone else. 048 – What’s Your Leadership ROI? 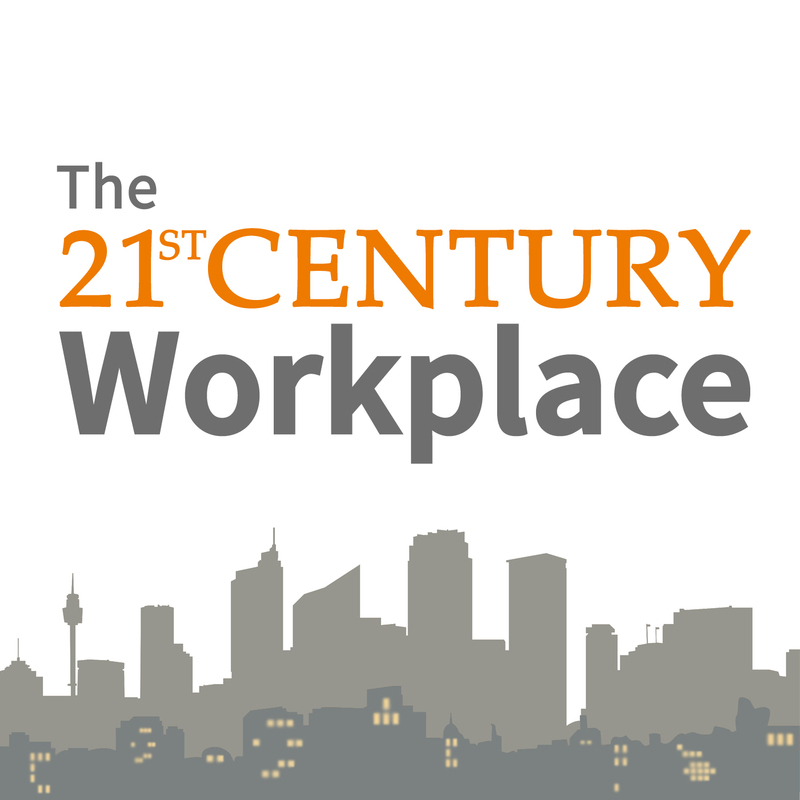 We’re delighted to welcome Mike Figliuolo, author and founder and managing director of thoughtLEADERS, on The 21st Century Workplace Podcast. With his first book, “One Piece of Paper”, Figliuolo helped us craft a simple and robust leadership philosophy. With his sophomore effort, “Lead Inside the Box”, co-authored by Victor Prince, Figliulo shifts his focus to “how smart leaders guide their teams to exceptional results”, which we discuss on today’s episode. In her new book, “Hunch”, Bernadette Jiwa explores the creative dearth that our distracted society is creating. She examines “innovation icons” like Steve Jobs and Elon Musk for the common trends they share. But then, and this is the exciting bit, Bernadette shows example after example of “ordinary geniuses”—people like you and me —who are creating their own breakthrough innovation, leveraging a simple set of practical tools that we can all benefit from. We were delighted to welcome Dr. Robert Cialdini, the “godfather of influence,” to The 21st Century Workplace, to talk about his new book “Pre-Susausion”, a Revolutionary way to Influence and Persuade. Part business book, part memoir, “Good Authority” by Jonathan Raymond is a model for applying effective leadership tactics. Leaders have the tendency to disempower their teams by offering quick solutions (they Superman a situation), instead of creating space for team members to solve problems on their own (like Yoda).